Welcome to one of nature's finest setting, the unique and unspoiled Charlotte County - one of the fastest growing counties in one of the fastest growing states. 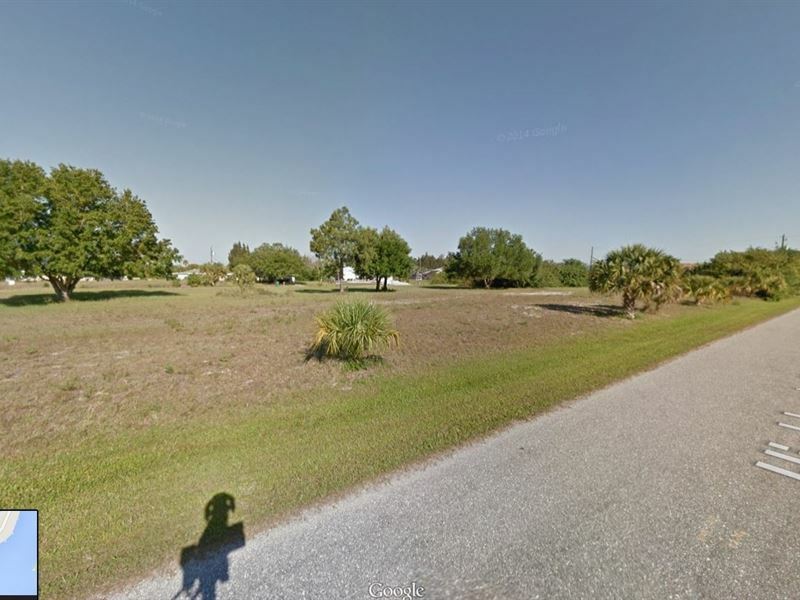 Have you thought about purchasing some land One of the best areas is undoubtedly Charlotte County and it is, without a shadow of a doubt, one of the most attractive places in the world. The entire state of Florida offers leisure activities for everyone - but whatever it is you want from Florida, Charlotte County is most definitely worth considering. At the moment, investing in land there is affordable but once its value is realized, the real estate price is going to climb - so be sure you don't by-pass this golden opportunity. Named one of Money magazine's Best Places to Live in the South. Designated as of of America's Best Healthy Places to Retire by U.S. News & World Report. Approximately 84 of the Charlotte Harbor shoreline is preserved land. Designated as one of the 10 Greatest Places to Sail in the United States by Sail magazine. Ft. Myers, FL - 20 Miles Tampa, FL - 60 Miles Miami- 150 Miles Amenities Golf, swimming, boating, hiking, dining, horseback riding, shopping, ocean, fishing, surfing, skiing This information is deemed reliable, but not guaranteed. Neither nor their Associates are responsible for the accuracy of the information. The buyer is responsible for verifying all information with the county. The land is being sold as-is with no warranties either expressed or implied as to the location, condition, accessibility, terrain, build ability, or information contained in this listing. Sizes advertised are approximate. Buyers are required to perform all due diligence prior to bidding. By buying you are acknowledging that you have completed all due diligence and that you understand legal commitment to purchase.